A night out at Community Cinemas is an affordable night out for the whole family. With locations north and south of the river, catching a movie at Telethon Community Cinemas this summer is a must. 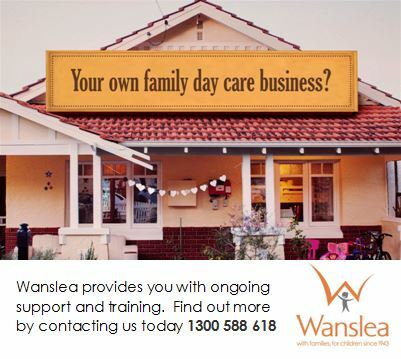 We enjoyed seeing Arthur Christmas at Community Cinemas Burswood, however there are also locations in Bassendean, Mandurah & Murdoch also. 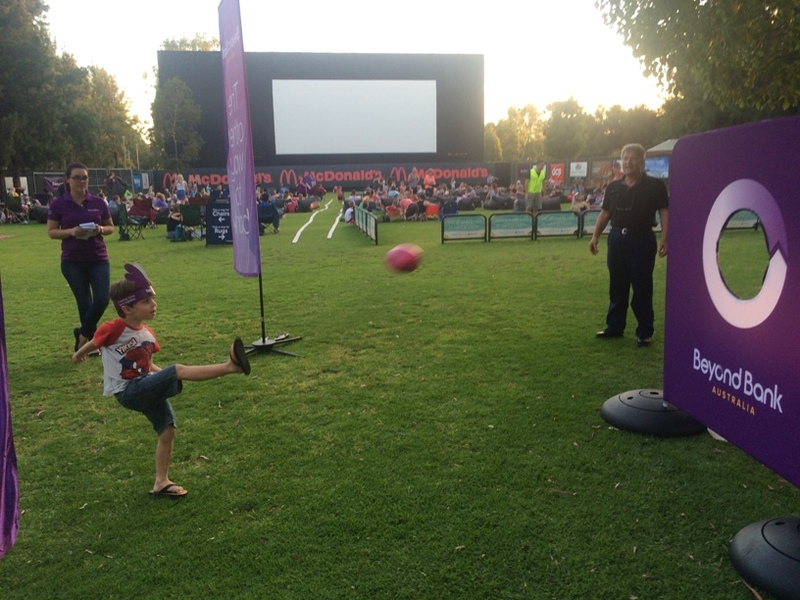 Gates open at 6.30pm (movie starts at 7.45pm) and the kids loved having a run around before the movie started. 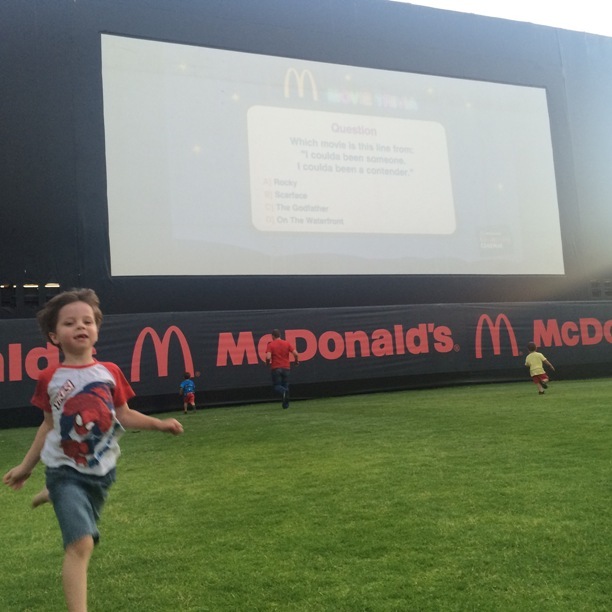 One of the sponsors put on a little football kicking activity and the kids had a great time running around up the front under the big screen with all the other kids. Community Cinemas is an affordable night out with a family pass only $31 online ($35 at the gate), and only $26 Mondays & Tuesdays. We loved the atmosphere with lots of friendly staff (all volunteers) that were so helpful and did everything to make the night special. There is lots of room and you can hire a bean bag for $6. They have a whole sea container full of them so you can either book it online or pay for one when you get there. You can bring along an eski with your own food and non alcoholic drinks (venue is licensed so you can purchase alcohol from the bar - no BYO) or you can purchase food and drinks from the venue. 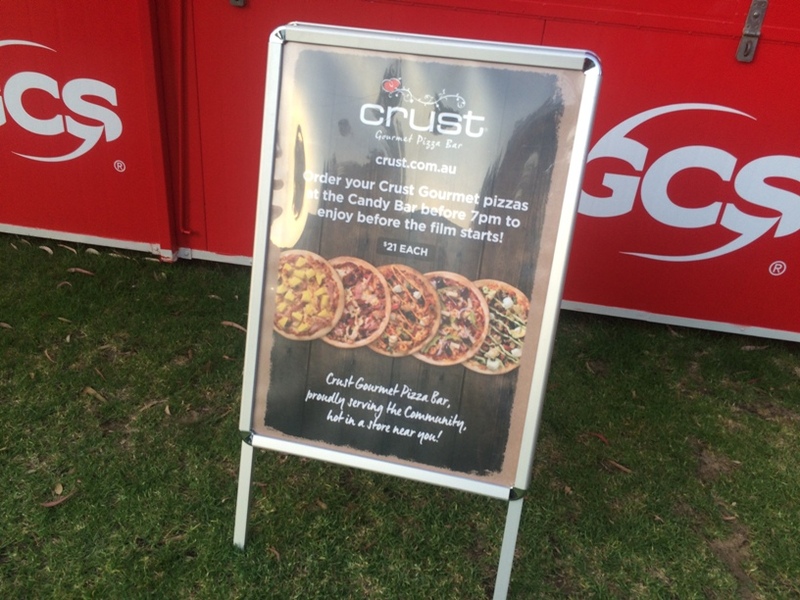 They do a sausage sizzle or you can order a Crust Gourmet Pizza - which we did. We had a large Hawaiian pizza and it was delicious. 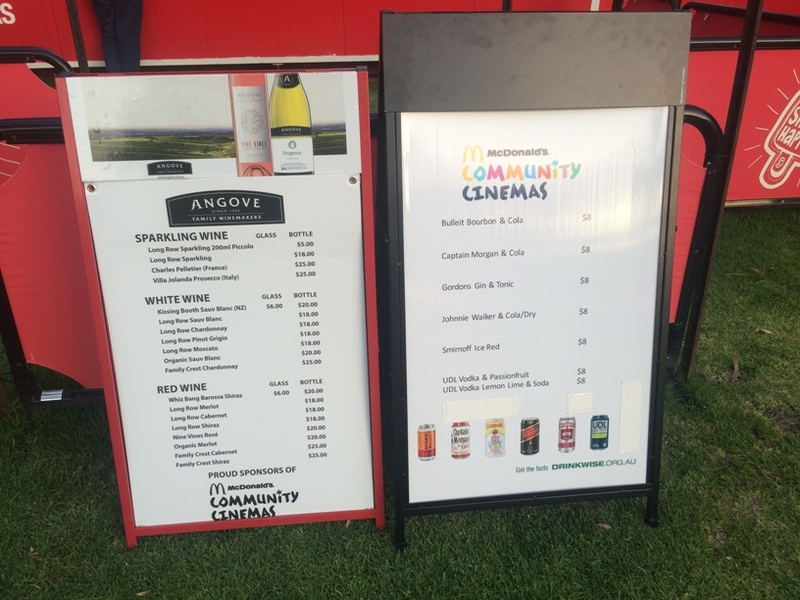 And of course you can also purchase your cinema favourites like popcorn, snacks and soft drinks. Community Cinemas screen movies to suit everyone so it's also a great kid free date night idea too. You can purchase tickets online or at the gate. There is usually enough tickets to purchase at the gate. If it is sold out it will say so on website. Tickets are a little cheaper if you purchase them online. 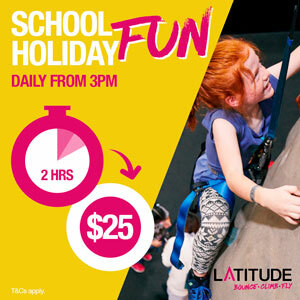 They are also slightly cheaper on Mondays and Tuesdays. If you want to treat yourself to something extra special book your tickets in the La Grassiere section. 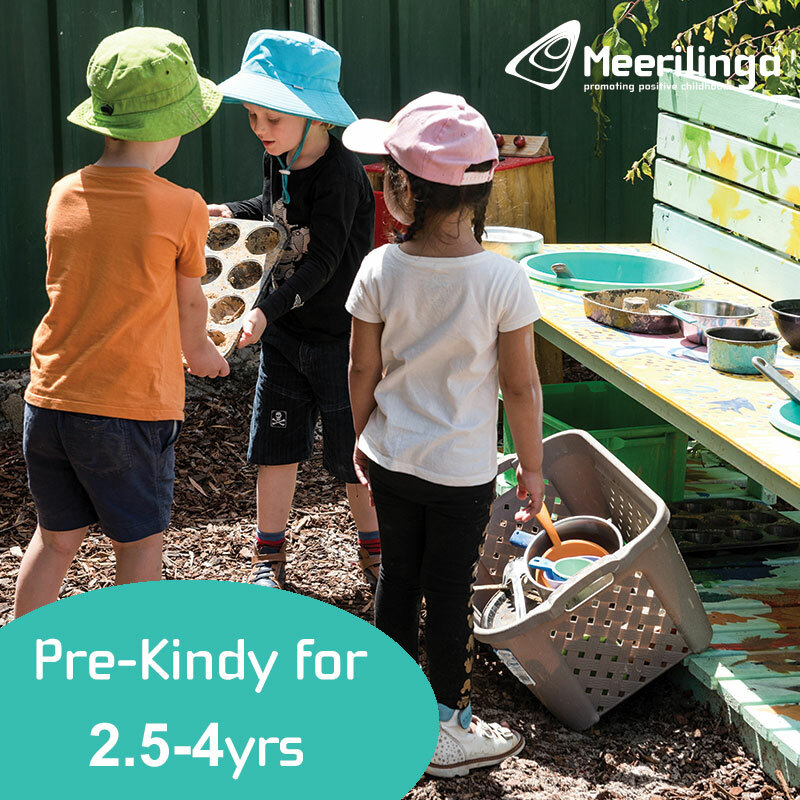 You ticket purchase gets you 2 entries, 2 bean bags, waiter service (Burswood only), drinks, cheese platter, icecreams and water. Check out the up coming movie schedule and plan in your outdoor cinema night with the family or for your special date night.